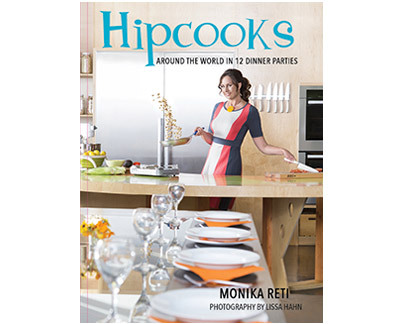 Hipcooks: Around the World in 12 dinner Parties. Our signature cookbook is full of beautiful photographs (every recipe has a photo), & Hipcooks panache. Travel the world, learning to create fabulous meals along the way! 160 pages.